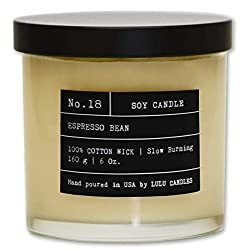 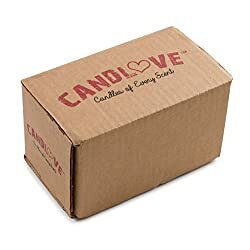 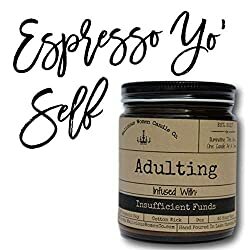 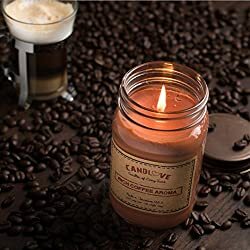 These 4-ounce candles feature all the best scents of your favorite coffee shop. 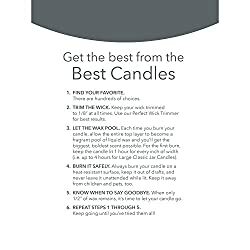 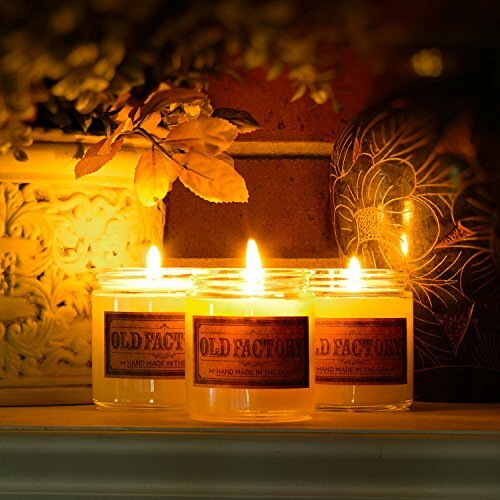 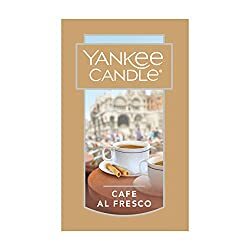 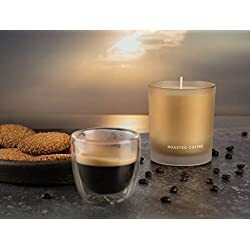 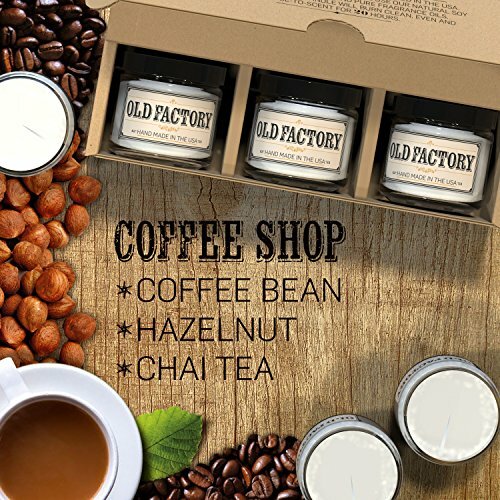 This set of 3 aromatherapy candles emit rich, spicy, creamy scents, and the unmistakable scent of coffee beans. 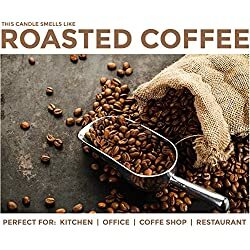 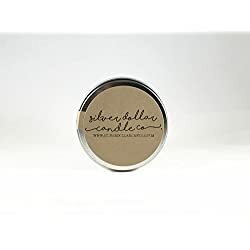 Burn your Coffee Shop candles one at a time for a clear, singular scent or light more than one to create a more complex profile. 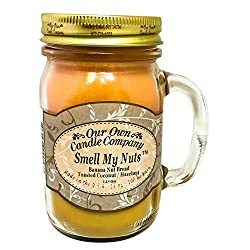 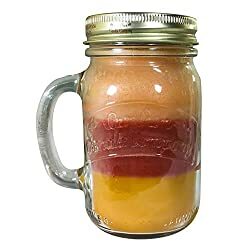 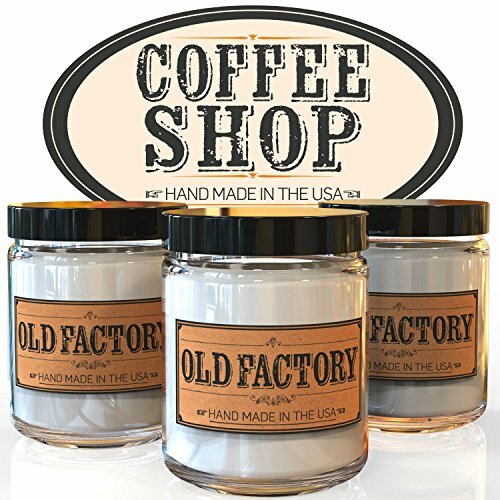 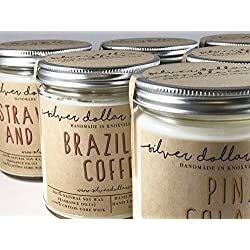 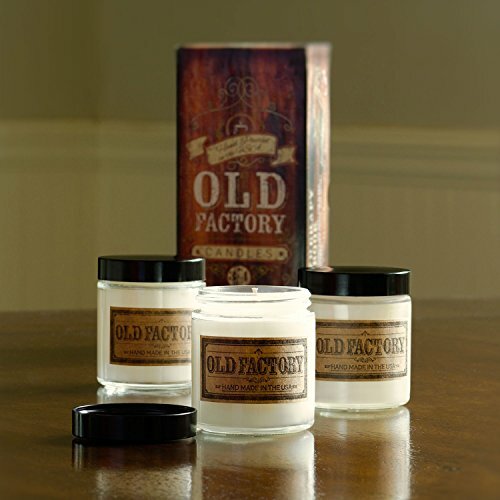 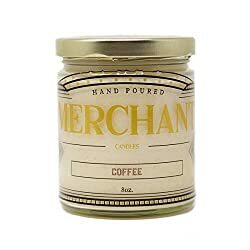 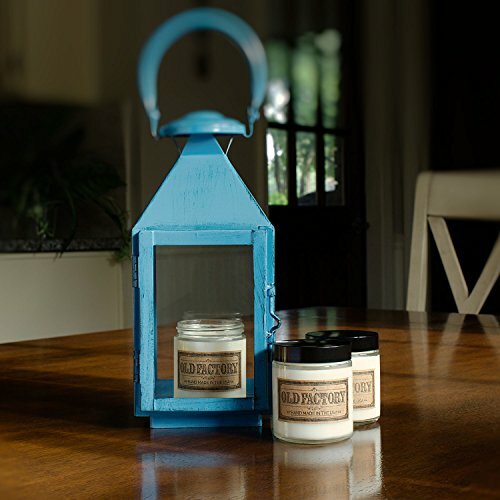 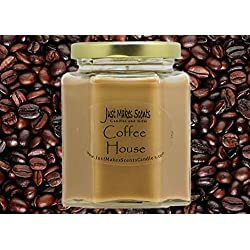 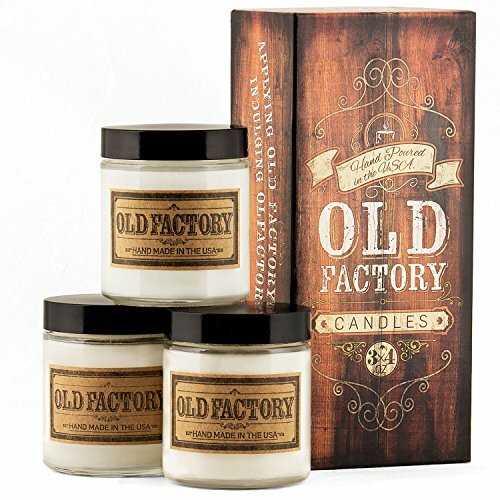 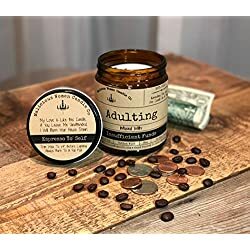 COFFEE SHOP themed gift set contains 3 different 4 ounce candles. 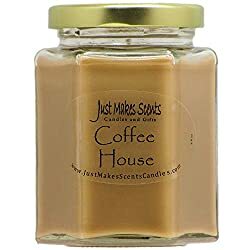 Scents include Coffee Bean, Hazelnut, Chai Tea.